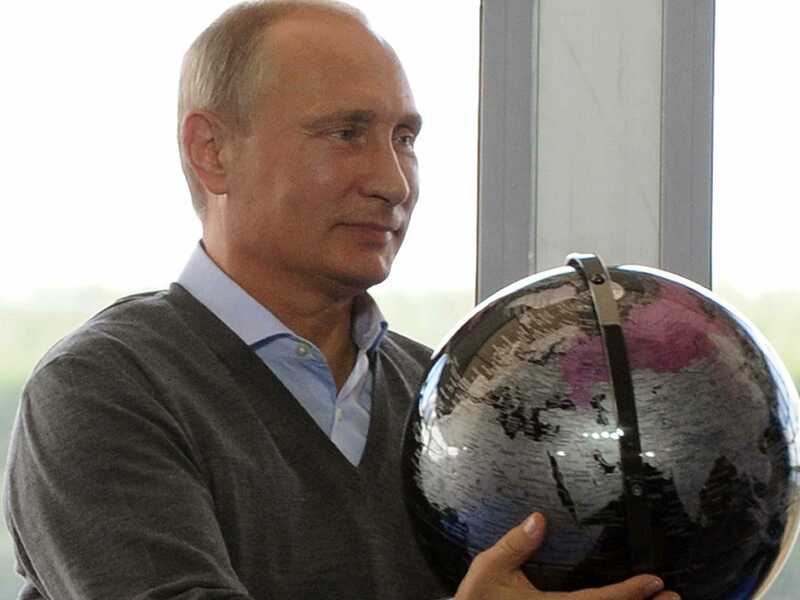 Forbes has just declared Russian President Vladimir Putin to be the most powerful person on Earth. “As the undisputed, unpredictable, and unaccountable head of an energy-rich, nuclear-tipped state, no one would ever call him weak,” writes Forbes Senior Editor Caroline Howard. For the second year in row, Putin edges out US President Barack Obama for the top spot. For the full list, head to Forbes.